If you are interested in the world of dental health, then you’ve come to the right place. 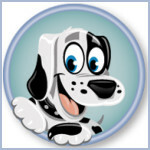 I have hunted high and low for the best dental health blogs on the internet. 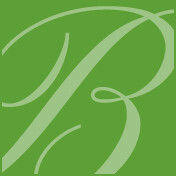 Check out my list of the best blogs and get the latest oral health news, tips and guides. From dental practices to dental hygienists. From dental students to dental marketing and suppliers. They all offer something different, so make sure you follow them today. Written by Dental Hygienist Barbara Tritz, this excellent blog has wide-ranging articles on dental health. With a new modern design, she also answers readers’ questions and encourages comments. This blog is for those interested in dental practice marketing and management. It provides a mixture of articles and videos on the business side of dentistry. If that is your field, it’s a great place for more information. 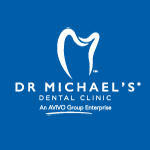 Dr. Michael's Dental Clinic is based in Dubai. 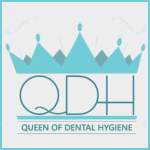 As well as offering dental services they offer a blog full of information for anybody interested in the world of oral health. You will find excellent guides, tips and information on dental health. 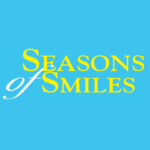 Based in Camden Maine, Seasons of Smiles Dental take their blog very seriously. You will find regular articles on dental health and you will never be short of interesting ideas and news about the field. 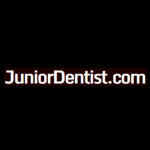 This Canadian dental practice produces a very interesting blog full of very detailed articles. Their subjects include dental procedures, equipment and medical conditions. You won’t short of something interesting to read here. Our first dental student blog. 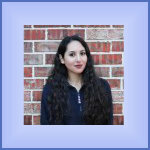 Lana is studying at Texas A&M College of Dentistry and provides regular updates on her progress throughout the year. You will find many old dental student blogs online, but this one is up-to-date and all the better for it. If you want an insight into the life of a dental student, then go and check this out. 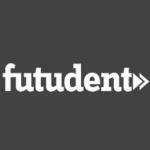 Futudent is a Swedish company that provides various technology solutions to the dental industry. However, as with all the best blogs, they also provide thought-provoking information on the industry. Something that anyone with an interest will find useful. 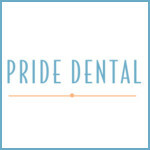 This blog from the Pride Dental practice is an excellent example of how to run a local business blog. The content is wide-ranging and informative. There are numerous subjects such as dental implants, oral hygiene and general wellness. 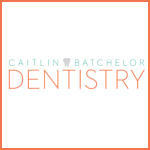 This local dentist practice has a first-rate modern blog with many interesting articles. 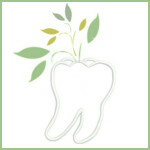 They answer common dental health questions and produce many guides on a wide-range of subjects related to oral health. If you want answers to many common dental health questions, then you will want to check this blog from Benca and Dean Dentistry. Regular content is posted on a variety of subjects from questions on root canal therapy to the place of women in the industry. 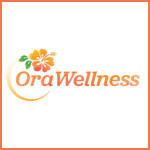 OraWellness is a little different to many of the traditional dentistry blogs here. They produce holistic solutions for oral health issues. Their blog, however, is more traditional. That is, they provide interesting and useful articles on dental health. Check it out. A blog in the truest sense. Natalie started her blog while in dental school. She has continued posting interesting articles while she works in the industry. If you want something a little different, why not check this out? 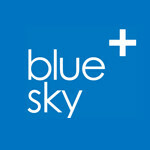 Blue Sky Dental is a specialist dentist based in Chelmsford, UK. Their posts may be shorter and less-detailed than some listed here, but for some people that may be a good thing. There’s still plenty of useful information here. 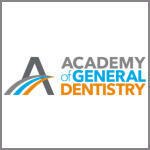 The Daily Grind is a blog by the Academy of General Dentistry. It offers an interesting view on the day-to-day life of practicing dentists – both inside and outside of the workplace. 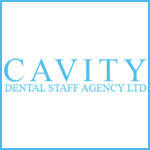 This blog is produced by a dental staff agency in the UK. Their posts offer tips and tricks on the marketing side of the dental industry. There is also information on what it is like to work in dentistry, and how to find work. This blog has an interesting perspective on the dental industry. It is aimed at helping and informing dental students on how to become a better dentist. If you are new to this world, it’s a good place to get some help and ideas. Oral Care is a leading developer and manufacturer of dental healthcare products. 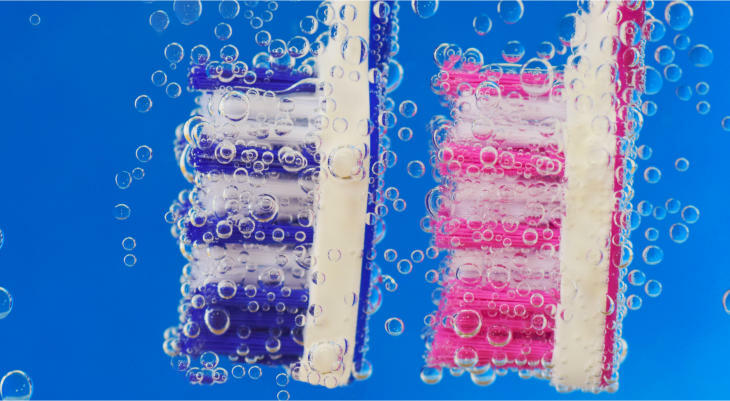 Their blog is regularly updated with articles about oral hygiene and dental conditions. Well worth checking out. 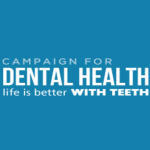 This blog is produced by the Campaign for Dental Health – a program of the American Academy of Pediatrics. 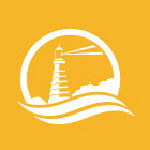 They have excellent posts on subjects related to their work, such as children’s oral health and public health fluoride. This blog is produced by a practice based in North Carolina. While many dentists have a blog these days, most aren’t suitable for this list. 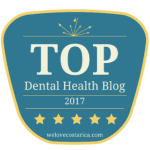 This blog wins a place as they go the extra mile and write interesting and helpful posts on a wide range of subjects related to dental health. 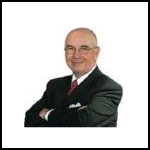 Dr. Larry Emmott has been blogging for a number of years. His blog offers an interesting perspective on using technology in the dental industry. A little different to many blogs here – which is why I like it. 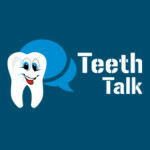 Teeth Talk is a blog by a group of dental clinics in Hyderabad, India. They have an extensive range of posts ranging from detailed case studies to posts about dental conditions and care. Ali Nasser is studying to be a dentist at The Royal London Dental Institute in London. 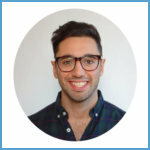 His blog is updated once or twice a month with insights into the life of a dental student. He also has a great countdown to the day he will qualify as a dentist (FYI -1st June 2020). 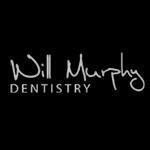 Based in Birmingham, UK, this dental practice has an interesting blog. It is full of great articles on dental health, lifestyle, kid’s health and surgery life. It’s a great read. 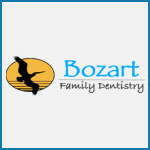 This dental practice aims to provide children of all ages with excellent dental care. Based in Connecticut, their blog is another great example of how it should be done, with loads of useful and informative tips and guides. 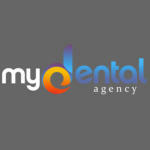 This blog is by a dental agency which offers marketing services to the dental industry. Therefore, their articles concentrate on dental marketing and social media tips and tricks. It’s a good read if that is your area of interest. 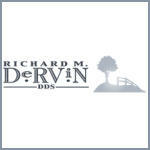 Formed by Dr. Richard Dervin, this dental practice has been blogging since 2009. Consequently, they have a rich archive of excellent articles with dental tips and advice, plus they still write new ones every month. 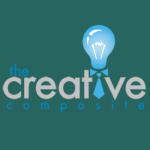 Next in line is this blog by The Creative Composite. This dental marketing company writes regular posts on all things related to dental business marketing. Not only that, you will also find general dental lifestyle advice.